Model: PL12 Capacity:12000 mAhWeight:230g Size: 145*73*14mmColor: WhiteDual Inp..
200 (MAH) SANYO LI-ION BATTERY INSIDECOMES WITH POUCHCOMPATIBLE WITH IPHONE,IPAD,SAMSUNG,ETCINPUT: D.. 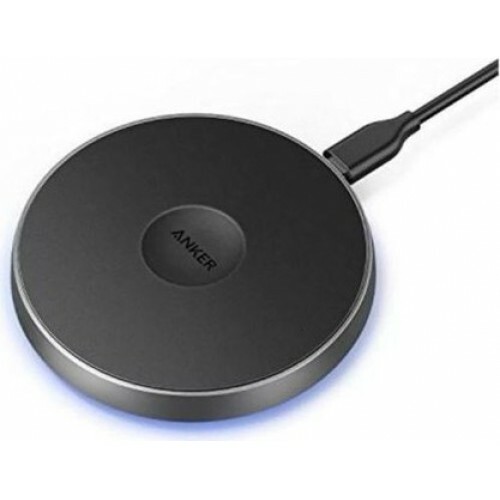 Brand: AnkerColor: BlackCompatible Devices: Smart PhonesNumber of Charging Ports: 3Model Number: A12.. DESCRIPTION:Xiaomi power bank has a durable design. This 10000mAh power bank offers incredible c..